Described as the girl with the" golden voice", Victoria has featured on BBC radio, performed to the queen's representatives, and has been awarded winning titles from various festivals, workshops and masterclasses in the UK. She studied with well-renowned author and countertenor Dr. Peter Giles, at The Ernest George White Society, school of sinus tone, where she has currently been appointed a seat on the society's board of council members. She has also presented on radio shows and taken part in various charitable events and functions. Victoria has a wide repertoire, ranging from operatic classics, classical crossover, and easy listening styles. 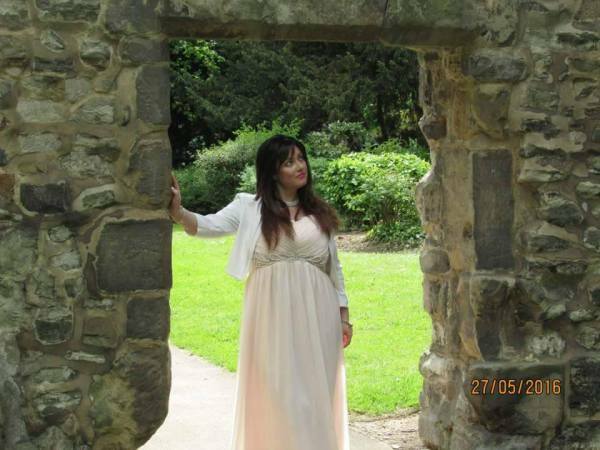 She performs at weddings, theatres, ceremonies, private events and functions all over the UK and will endeavour to make your day exceptionally unique and special, with her rich, intense colourful voice and warm, vibrant personality.